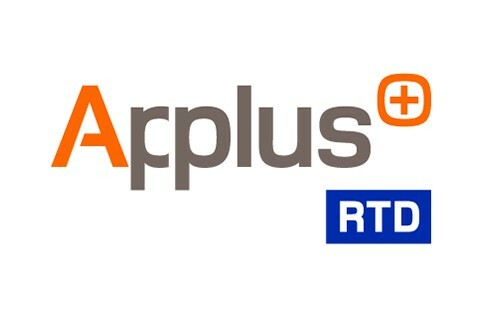 Applus+ RTD is a global leader in the Testing, Inspection and Certification sector. We are a trusted partner who enhances the quality and safety of our clients’ assets and infrastructures through our advanced and conventional non-destructive testing methods. Contact to learn how we can help you safeguard your operations.